Peter Burt | Burt & Davies TAC Lawyers Melbourne. Compensation. Transport Claims. Peter Burt is the senior partner at Burt & Davies. He is an acknowledged expert in compensation law in Australia and arguably Victoria’s leading TAC claims lawyer, in particular TAC common law claims. He has practised in the area of Victorian transport accident law for in excess of 35 years. He has conducted numerous landmark compensation cases and is a widely acknowledged expert on the intricacies of the Victorian Transport Accident scheme. 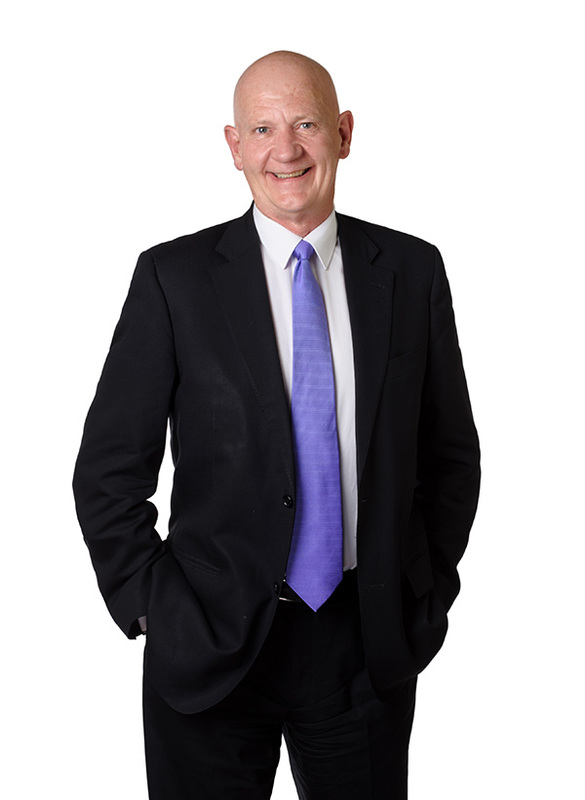 Peter is a Law Institute of Victoria Accredited Specialist in Personal Injury Law. He is a past President of the Victorian Branch of the Australian Lawyers Alliance (ALA), formerly the Australian Plaintiff Lawyers Association (APLA). He is also a former Chairman of the Personal Injury Law Advisory Committee set up by the Specialisation Board of the Law Institute of Victoria. Peter has a particular interest in acting for clients with catastrophic injuries, including those with tetraplegia, quadriplegia, paraplegia and a range of other spinal and orthopaedic injuries as well as those with acquired brain injury. He also specialises in TAC claims involving overseas visitors who are injured in transport accidents in Victoria. He has acted for residents of the United States, Canada, Iraq, Switzerland, France, Denmark, Germany, United Kingdom, Brazil, Hong Kong, China, Thailand and New Zealand. In 1999 he gave expert evidence on the Victorian Transport Accident Scheme to the Satchwell Commission of Enquiry in Pretoria, South Africa. He has authored many articles and has delivered numerous papers dealing with Victorian transport accident claims at seminars and conferences organised by the Law Institute of Victoria, Leo Cussen Institute and Australian Lawyers Alliance. He is a former visiting law lecturer at the Goulburn Valley Base Hospital School of Nursing. Peter co-authors Chapter 3.8, “Claims Under the Transport Accident Act”, of the Lawyers Practice Manual Victoria with Clara Davies.